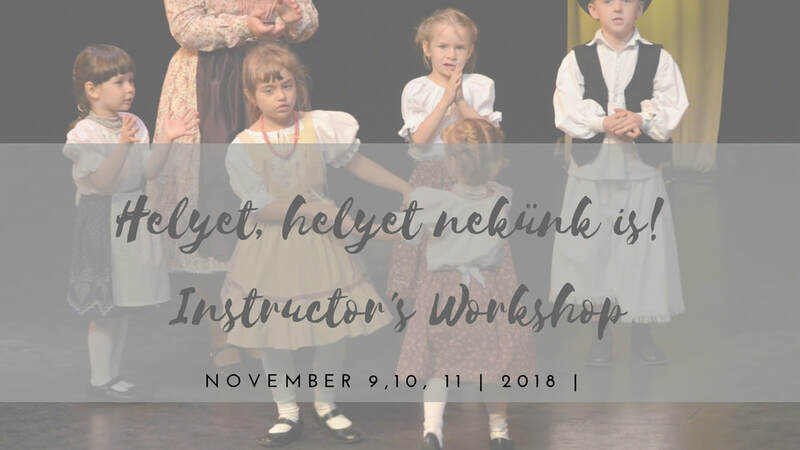 Csárdás invites all instructors of children's groups to participate in this incredible opportunity! Registration for the workshop is now LIVE! Please submit one form per participant. Click here to register. Registration deadline is October 30, 2018. ​Főiskola ) Pécs, Hungary from 2004-2008 and Bea her teacher degree in Jászberény from 1990-1994. They have extensive experience and knowledge in running dance groups and teaching children (and adults) of all ages. 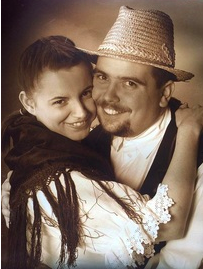 They are from Komló (near Pécs) and have been teaching there and all over Hungary since 2001. Zoli is winner of the Young Masters of Folk Art Award (Népművészet Ifjú Mestere ) and they were awarded the Fülöp Ferenc Award in 2016. We will try our best to provide billeting for the participants of this workshop in order to keep costs down. (Please indicate on your registration form if you would like to be billeted. We will arrange for places to stay on a first come, first served basis, depending on how many spots we can offer.) If you prefer to stay in a hotel, it would be best to find one that is located close to the Canadian Hungarian Cultural Society of Edmonton, where we will be hosting all activities.